The average interest rate for a cash Individual Savings Account (ISA) fell to 1.43% in August, which is the lowest rate since comparable records began in 2011, according to the Bank of England. 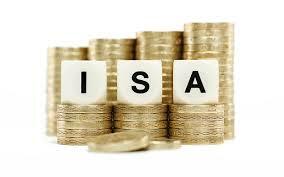 Saver returns from notice accounts, which include ISAs, are also at their lowest level since records began, back in 1999. With the Bank of England having held its interest rate at 0.5% since March 2009, returns for savers have inevitably been low. However, banks and building societies have continued to cut their savings account rates in recent years. From 16 November the popular government-backed National Savings and Investments (NS&I) ISA will have its rate cut from 1.5% to 1.25% – a move that will affect some 400,000 savers and apply to approximately £3.8bn of savings. Jane Platt, chief executive of NS&I, said: ‘Interest rates in the easy access ISA market have been in decline over the year, and our Direct Isa rate has stood out at the top of the best-buy tables for some time. With little immediate prospect of a Bank interest rate rise, savers are likely to see low returns on ISAs for the foreseeable future – though for many, this will be balanced by continuing low mortgage rates. The Government’s tweaks to business rates legislation have been criticised by rates experts and business groups, amid concerns that the changes will act as a ‘barrier to justice’. Initially proposed in the Enterprise Bill, commentators have warned that the new business rates legislation will increase the administrative burden on small firms whilst also encouraging rogue cowboys looking to make a profit from businesses susceptible to such criminals. They also say the legislation will act as a ‘barrier to justice’ for businesses seeking to appeal. Three new measures are contained within the bill, which have been accused of ‘riding roughshod’ over UK businesses’ needs. Transparency around how business rates or tax on commercial property is measured has long been called for by small firms. Critics of the bill claim that it has failed to address this issue, alternatively permitting the Valuation Office Agency to share rate measurement information with local authorities but not with individual businesses. Meanwhile John Allan, national chairman at the Federation of Small Businesses, commented: ‘While we support moves to make it easier to navigate business rates appeals, we have concerns around the proposals in the Bill. 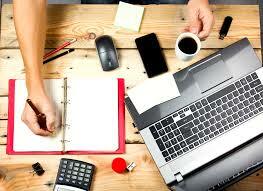 The Government also seeks to discourage business rates appeals from being made by creating an upfront fee. 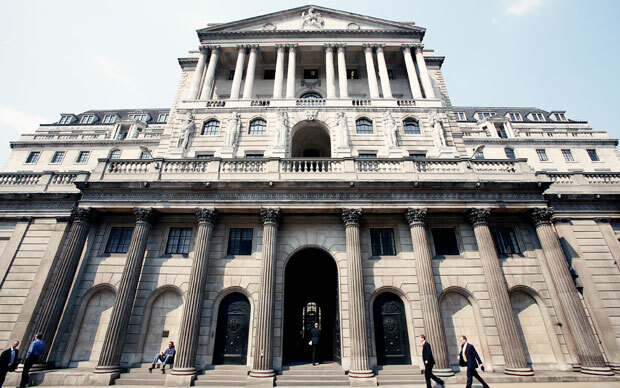 The Bank of England may cut interest rates to tackle low inflation instead of raising them, its chief economist Andy Haldane has said. The prediction comes as a result of the gloomier outlook for the global economy, as reported by the economic forecaster the Centre for Economics and Business Research (CEBR). UK inflation is at risk of not picking up over the second half of the year, with risks of fallouts from emerging economies becoming prevalent. Weakening employment figures and poor surveys on manufacturing and construction output have indicated that growth in the UK could slow considerably, meaning inflation might not pick up as expected. The CEBR believes that a rise in May or August 2016 is more likely than one predicted in February. The Centre has warned that the UK’s performance may not be sustainable if economies elsewhere continue to struggle. Indications of a global economic slowdown have been steadily growing in recent weeks, especially within the world’s second largest economy, China. ‘The balance of risks to UK growth, and to UK inflation at the two-year horizon, is skewed squarely and significantly to the downside,’ Mr Haldane said. A new report by Citizens Advice claims that in the last year there has been a 21% increase in the number of young people coming to the charity with debt issues. 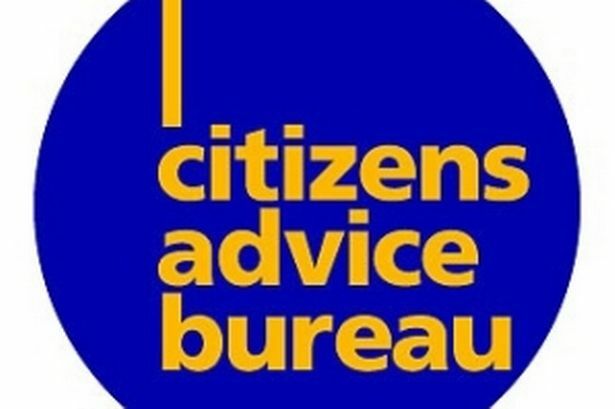 Citizens Advice said that people aged 17-24 years old came to them with 102,296 debt issues – an increase of more than a fifth on the previous year. The charity has also analysed official data which shows young people have an average unsecured debt of £12,215 – more than three times the figure (£3,988) before the financial crash between 2006 and 2008. According to Citizen’s Advice, some 45% of this debt rise is attributed to student loans, but the majority of the increase has been driven by ‘formal loans’ such as bank loans and payday loans, and from borrowing from friends and family. There has also been a fivefold increase on the average formal loan, from £969 to £4,577 over the same period. Loans from friends and family rose from an average of £30 to more than £1000. Gillian Guy, Chief Executive of Citizens Advice, said: ‘A new generation of young people are starting out with stifling levels of debt. Our research shows that student loans account for less than half of the debt rise amongst young people so it is crucial we understand why so many are turning to other forms of unsecured borrowing. 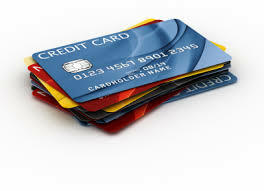 However, the Citizen’s Advice report also showed that credit card balances of the 17-24 year old age group actually decreased in the last year, from £332 to £234. The number of outstanding interest-only mortgages is falling, according to new research from the Council of Mortgage Lenders (CML). The total number has fallen by over a quarter in two years –with a 16% reduction in the number of loans over the past year alone. Natural attrition (loans maturing and repaying at the end of their term) accounts for a quarter of this reduction, with around a third being attributed to full redemption of loans not set to mature until at least 2028. Of those loans that have matured, fewer than 16,000 have not yet been repaid. 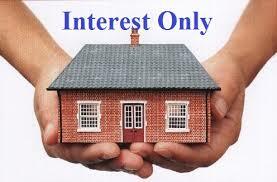 Interest-only deals enable borrowers to pay solely the interest on their loan, subsequently paying the capital when the mortgage term ends. There were around 2.4 million outstanding home loans of this type at the end of 2014, reports the council. Manufacturing output growth stalled in September – the first time it has done so for two and a half years – according to the Confederation of British Industry (CBI). In the latest CBI Monthly Industrial Trends Survey of 491 manufacturing businesses, 26% reported that output grew in the three months to September, while 25% said it decreased. That gave a rounded balance of 0%, slightly below the long-run average (+3%). Although manufacturing output is expected to grow slightly next quarter, the survey found that manufacturers’ expectations for growth in the volume of output over the coming three months are the weakest since October 2013. Total orders and export orders declined, with exports falling back to the lowest level in six months. 18% of firms said their export order books were above average, while 31% said they were below, giving a balance of -24%. Manufacturers also reported that they expect average prices to fall in the next three months (a balance of -8%). 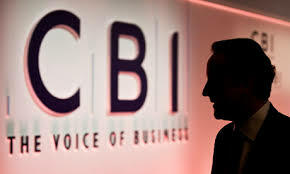 Rain Newton-Smith, CBI Director of Economics, said: ‘Exports are the missing link in the UK recovery at the moment, with the strong pound squeezing manufacturers’ margins, even though lower commodity prices are helping to ease cost pressures. ‘Meanwhile manufacturers will have an eye on China’s slowdown and its effect on neighbouring markets. Many borrowers could face paying additional fees on balance transfer credit card deals after being tempted by 0% interest offers, a consumer group has warned. Such deals allow people to transfer old debts onto new cards. Consumer group Which? estimates that around £334 million is paid in fees to do so each year – but few actually understand the costs that are involved. In a survey conducted by the group, it was revealed that seven out of ten people incorrectly believed that the transfer was free. Which? stated that the City watchdog should be made to rule on whether the fee should be displayed as a monetary sum rather than as a percentage. The watchdog could even consider banning firms from advertising 0% deals when, in actuality, there is a fee attached. The survey revealed that many consumers were blinded by interest rates on this debt – failing to realise that some deals were more expensive due to having fees attached to them.